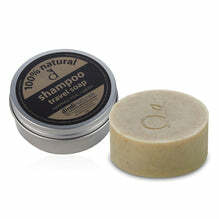 Our shampoo bar doubles as an excellent body soap, and provides a nourishing, gentle all-over wash. The tangerine, ylang ylang and patchouli scent is mellow and fruity, and always popular. 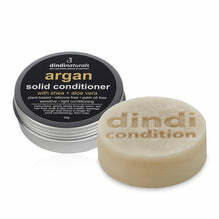 Added goodness from coconut milk, black cumin oil, yucca root and aloe vera provide nourishment to tired locks and skin. Use on its own for a quick and easy shampoo (excellent for short hair), or combine with a liquid conditioner for best results. Ingredients: saponified olive oil, coconut oil, shea butter, coconut milk, rice bran oil, hempseed oil, castor oil, black cumin oil, pure essential oils of tangerine, patchouli, ylang ylang, sweet orange and lavender, yellow clay, yucca root, aloe vera and plant extracts.